Our data rooms are designed to simplify selling and managing commercial property. Our data rooms enable you to quickly get your client’s property into the market, share documentation in an efficient and controller manner, and then identify interested buyers that you are confident are fully informed and can be taken to final bids. We also have a design team, giving you the option of preparing all of your marketing collateral in one place. Our design team can create a bespoke look for your client and implement it across both the brochure and the data room. 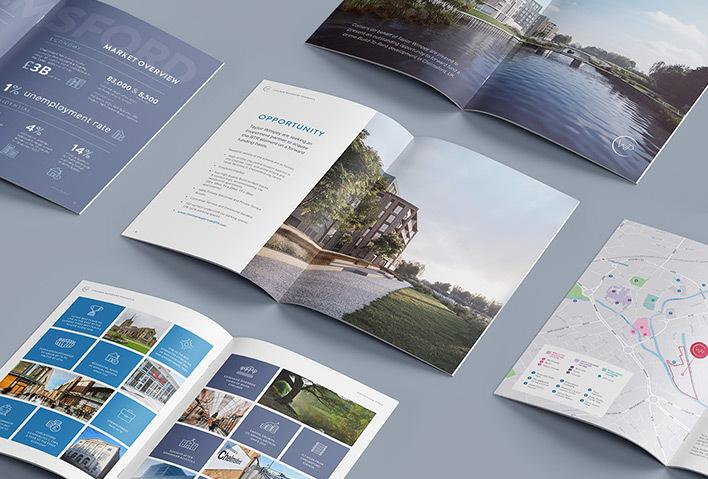 We have split our team between designers and layout specialists meaning we have the capacity to make changes to your brochure quickly. We can also create EG adverts, email marketing flyers and any other design work to support your sale process. Estatemap uses open source mapping tools to allow our designers to style custom maps using accurate mapping data. The data includes 21,107,196 miles of road data and over 80,000,000 buildings worldwide, so wherever your project is located, we can quickly produce an accurate beautifully designed map to highlight the key selling points of the location that you are marketing. 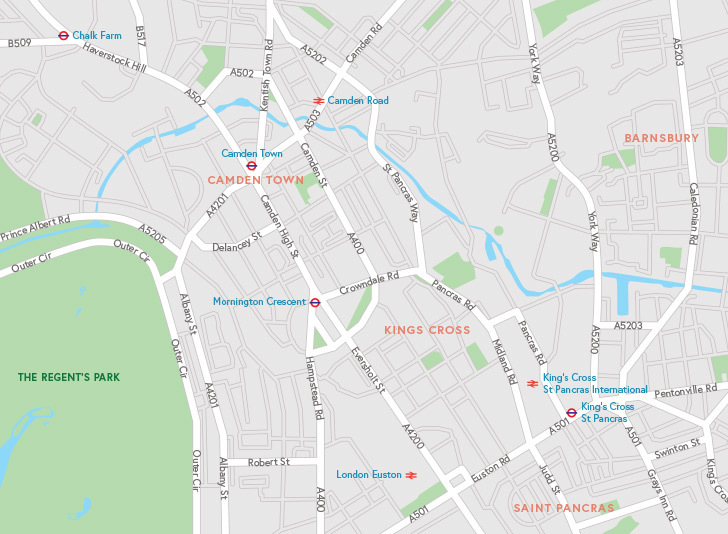 As well as being accurate, beautifully designed and delivered fast, our designed maps are also very good value. SAVE YOU AND YOUR CLIENT TIME. Our portfolio data rooms allow you to easily and securely share documentation with selected third parties. 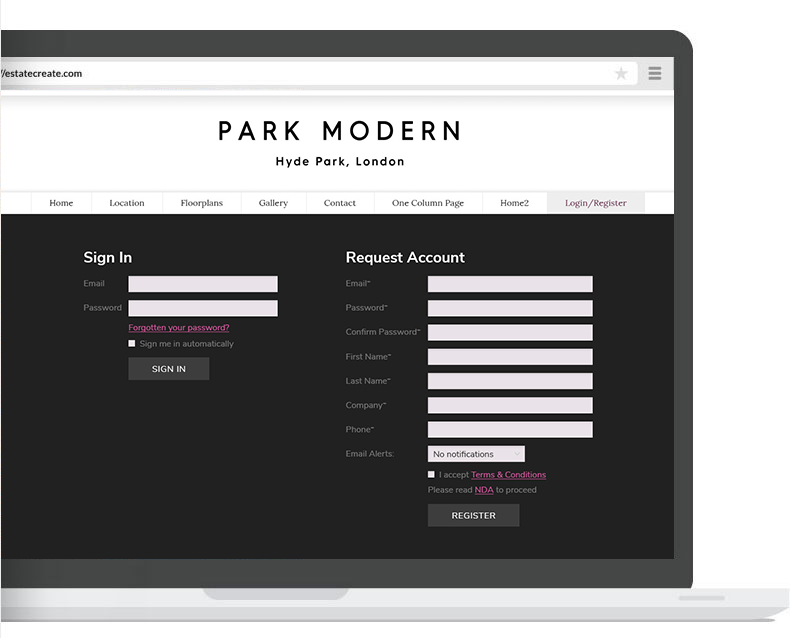 You may be managing a portfolio for a client or be an investment manager, either way our portfolio sites save you time by allowing third parties to access documents directly without the need to request them from you, 24 hours/day. Get aerial video + images at a fraction of the cost and time. Tell us the location you want scanned or filmed. One of our partner pilots will come to your site with the right drone and sensor and do all the flying. 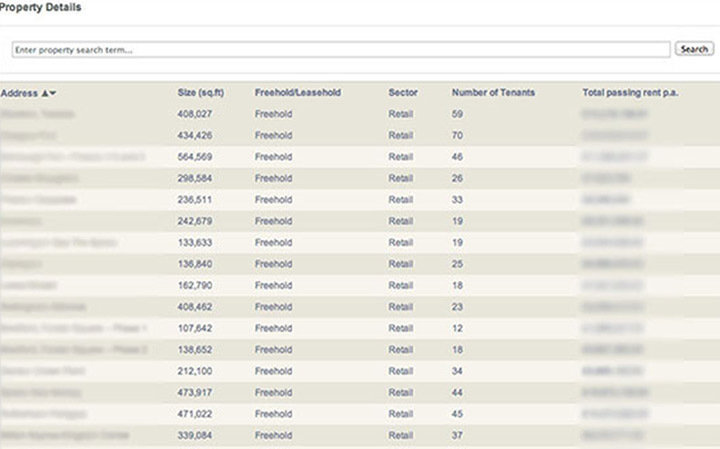 Download the imagery to use for your listings or analysis.